Mini Mr. Saturns on eBay! 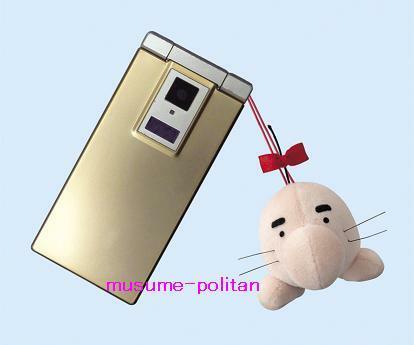 Those mini-Mr. Saturn plushies hit Japanese arcades yesterday and they’re already on eBay now! Someone is selling a bunch of them here for $50 each. I’m not sure how often these will show up on eBay, so this is probably a good chance to snag one before they get especially rare as time goes on. 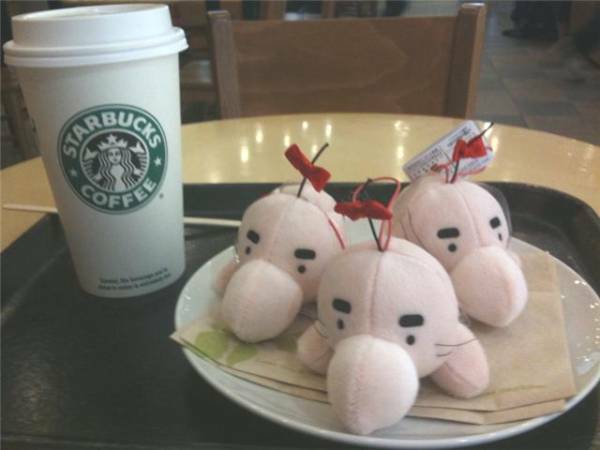 Even the normal-sized Mr. Saturn plushes are pretty hard to come by nowadays. EDIT: These are suddenly all over Yahoo Auctions Japan now. Here’s a pic from one of them! 19 Comments to Mini Mr. Saturns on eBay! I do think it is over priced but i am still getting it. Yeah, one recommended use for these plushes is as a cell phone strap/charm. The plushes don’t come with cell phones of course. Oh, wow. I did not realize they were that tiny. I’m definitely going to skip this auction. As much as I’d like one or two of these little guys, there’s absolutely no point in paying more than I did for the medium-sized plushies plus crazy Japan shipping. They’re not too expensive on Yahoo Japan. Just bought a bunch of em for 800 yen each. 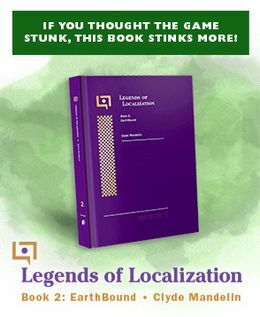 I’m betting some will go as low as 500 yen on Yahoo. Yeah, if anybody who’s buying a bunch of these things from Japan is keen to resell, I might be interested in picking one up myself, if the price is right. Clearly someone else picked up on my Saturns at Starbucks thing (I did ages ago now). I was first confound it!! $50? wow, I can tell the’re rare, but thats jacked up!